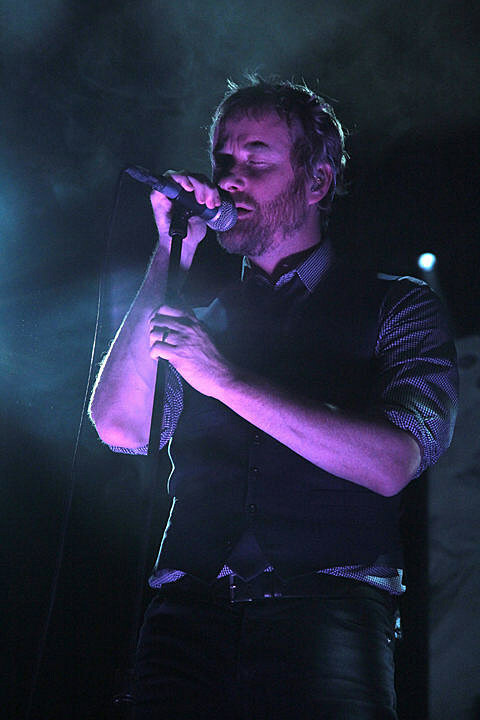 As discussed, The National and their tourmates Daughter will be heading to Chicago for a two-night stand at The Chicago Theatre on April 15 &16. Tickets are currently on presale for those dates, and will go on sale to the general public this Friday (1/24) at 10AM CST. They’ve also just added a third Chicago Theatre performance on April 17, which will also go on sale tomorrow at 10AM.